Lil Kim's looks may soon be the least of her worries. According to Bossip, a New Jersey judge as agreed on a foreclosure of her New Jersey mansion following failures to meet up with payments. Back in 2010 HSBC sued the rapper after it claimed she stopped paying her $10,000 a month mortgage on her palatial Alpine NJ estate. The bank says she made a deal with them in 2002 for $1.5 million for the mansion, and promised to make payments of $9,935 a month. However, Kim stopped paying the mortgage in 2009, and the bank wants her out and the home sold at a Sheriff's sale. Court documents obtained by Bossip show that as of January of 2017, Ms Kim owes a total of $1,929,358.88 on the mortgage including interest and taxes. 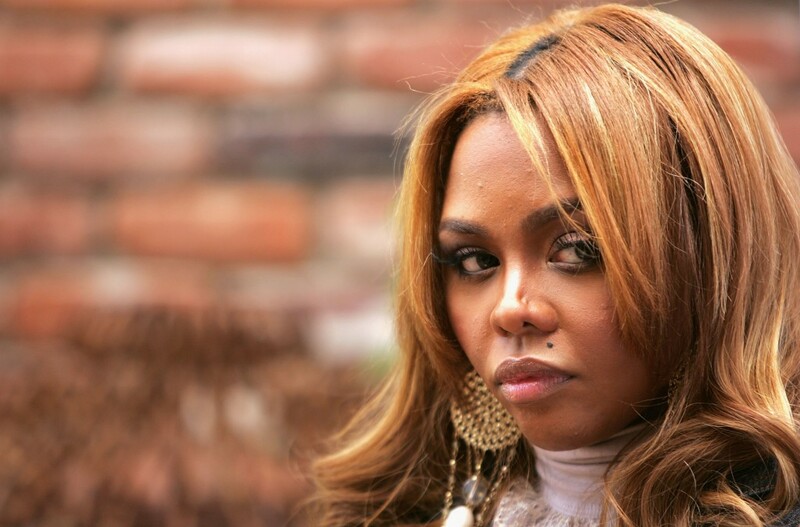 The news comes as a surprise to most as Lil Kim reportedly raked in an estimated six figures from her gig on the Bad Boy reunion tour in 2016. Sadly this isn't the only money problem she's dealing with, in 2015, the IRS hit her with a tax lien for $126,805. And to think she just rapped about being better than most on Missy Ellioit's new single.